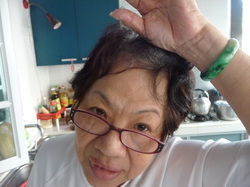 How is Madam Thoo 18-7-12? Day 100 Decision to STOP NGPDT process? Day 89 PET SUVmax & Size! Day 65 New hair is growing! Day 11. 回到新加坡了！Back in Singapore! Day 11 Interview with Mom. 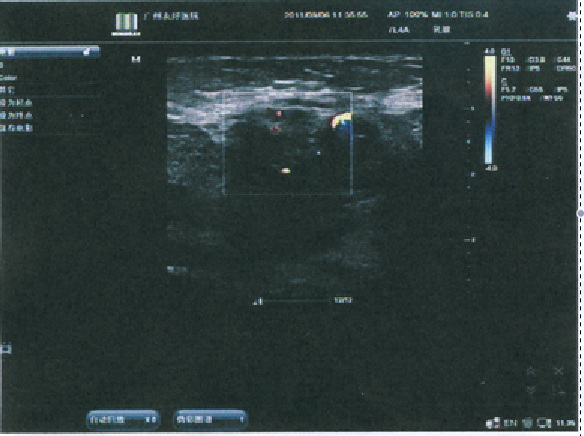 In 2 weeks time, I will be doing another Doppler Ultrasound to check on the condition of the tumor. Although I feel fine, there are still twitching at the tumor area. I hope to be able to see the reduction of tumor size. 在 2 个星期的时间，我会做另一个多普勒超声检查对肿瘤的状态。虽然我觉得不错，但我仍觉得痒痛在肿瘤。我希望能够看到的肿瘤缩小! This site is dedicated specially for all cancer patients. All the best to your treatment and wishing you all speedy recovery.